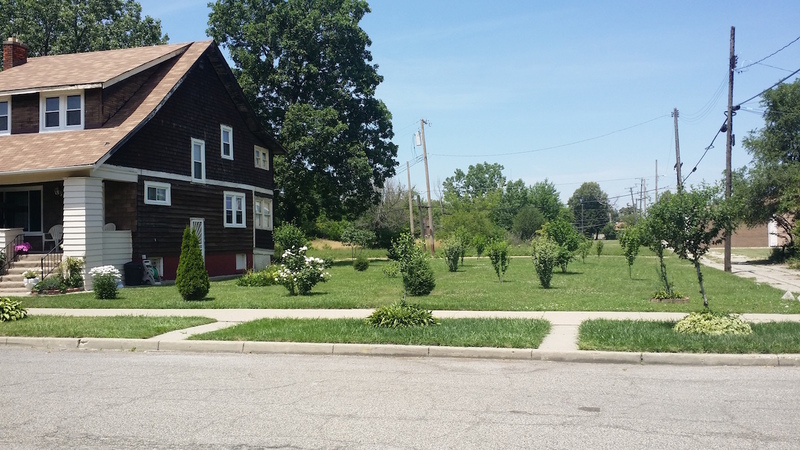 Most of the WCLB’s inventory consists of vacant, unimproved parcels located in residential areas. These parcels attract crime and depress real estate values in their surrounding communities. As a result, in those communities that lack market development pressure, the WCLB’s goal is return the properties to the tax rolls by advertising them for purchase to contiguous property-owners—people who are already invested in their community and will actively maintain the properties as side lots. In the interest of consistency and efficiency, the WCLB will set a flat purchase price for each municipality where the Side Lot Program operates. Improved side lot properties—those that are presently maintained by a neighbor—will be offered to those neighbors first. Unimproved properties will be offered on a first-come-first-serve basis. The WCLB rolled out its Side Lot Program in March 2017, and has had great success thus far. Any person can inquire about purchasing any side lot in the WCLB’s inventory by filling out our application on our E-Property Plus site.